Students from across Southwest Missouri will compete in science, technology, engineering and mathematics competitions during the Regional TSA Conference to be held Friday, Feb. 23, at Missouri Southern. The competition – hosted by the Engineering Technology Department – will take place between 9 a.m. and 1 p.m. in Billingsly Student Center. 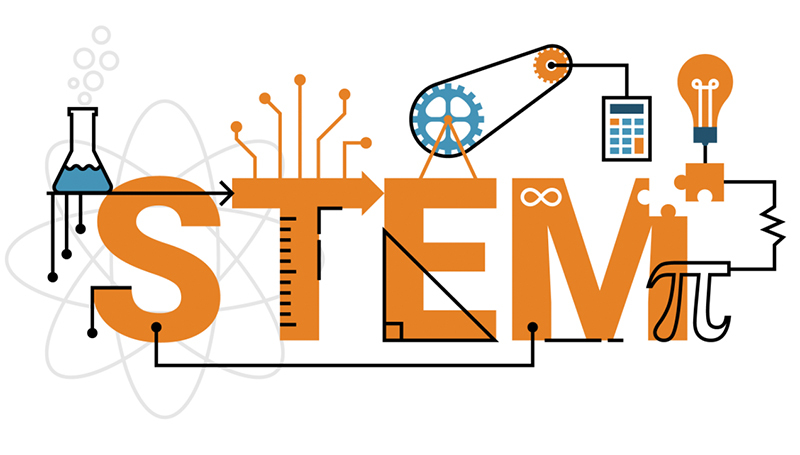 Sponsored by the Technology Student Association, the event will find middle- and high-school students competing in a wide range of STEM-related competitions, including technology problem solving, humanoid robotic dance, forensic technology, debating technology issues, and a technology bowl. TSA is recognized as the Career and Technology Student Association exclusively dedicated to students interested in STEM fields. TSA allows students to demonstrate and expand their high tech knowledge and skills. It also offers students opportunities to participate in leadership activities that will prepare them for the high-tech, science or engineering workplace.